Will Saul has been at the forefront of electronic music for nearly 20 years. He has released well over 150 records across his two labels—Aus Music and Simple Records—from the likes of Joy Orbison, Carl Craig, Pearson Sound, Leon Vynehall, and Actress, as well as EPs that helped to break the careers of talents like Bicep, Dusky, Midland, and George FitzGerald. This natural A&R instinct has seen him become head of A&R at !K7, responsible for all artist signings and in charge of curating the DJ Kicks series. Few people in contemporary electronic music boast a better record of unearthing new and exciting artists. Saul began working in music aged 19 when he began a full-time role as A&R with Sony Music. Upon his 2003 departure, he set up Simple, his first label, and became part of the team that founded London's Phonica Records. February 2005 saw the release of the Simple One label compilation before Saul shared Space Between, his debut artist album, later that year. Saul then started Aus Music in 2006 aiming to explore the more leftfield and experimental side of house, techno, dub, and downtempo. As an artist in his own right, Saul has remixed artists like Little Dragon, Kelis, Pearson Sound, and Fink; while as a producer he's shared singles and EPs on labels such as Kompakt and !K7 as well his own, as well as two full-length artist albums. As a DJ, he's held residencies at some of the world's finest clubs, including The End in London, Studio 80 in Amsterdam, and a label residency at Fabric. 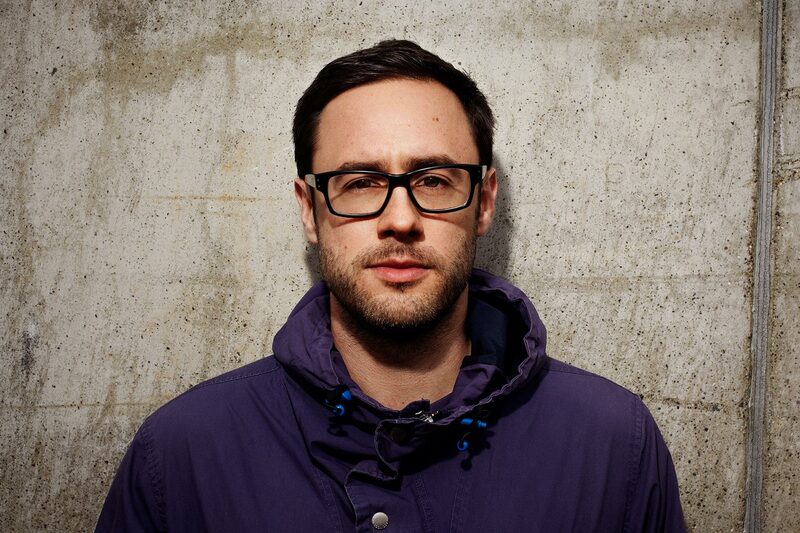 He's also contributed entries to Radio One's Essential Mix and DJ Kicks.